Bangtail Divide, Warrior Creek, the Kokopelli. Why limit yourself? 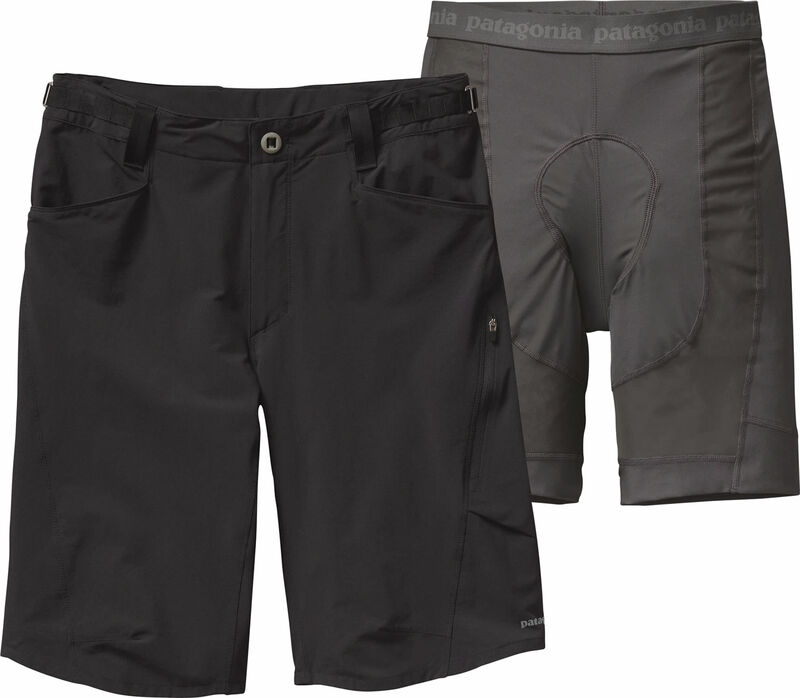 Our new and versatile Dirt Craft Bike Shorts combine a removable, durable, 3-layer mountain-bike-specific padded liner with a do-anything outer short. 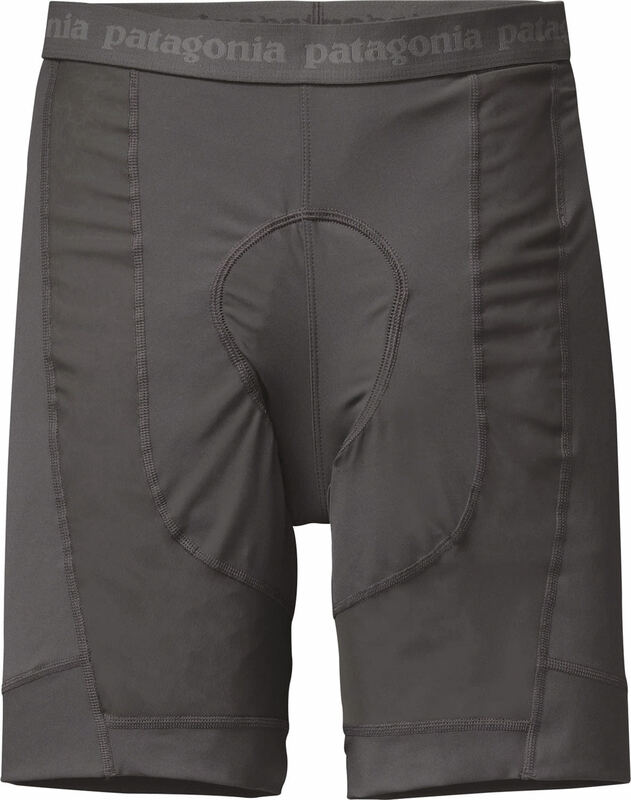 The comfortable and supportive polyester/spandex stretch liner incorporates power mesh panels for enhanced breathability, and connects to the nylon/spandex, stretchy plain-weave outer short fabric via a low-profile hook-and-webbing waist adjustment. 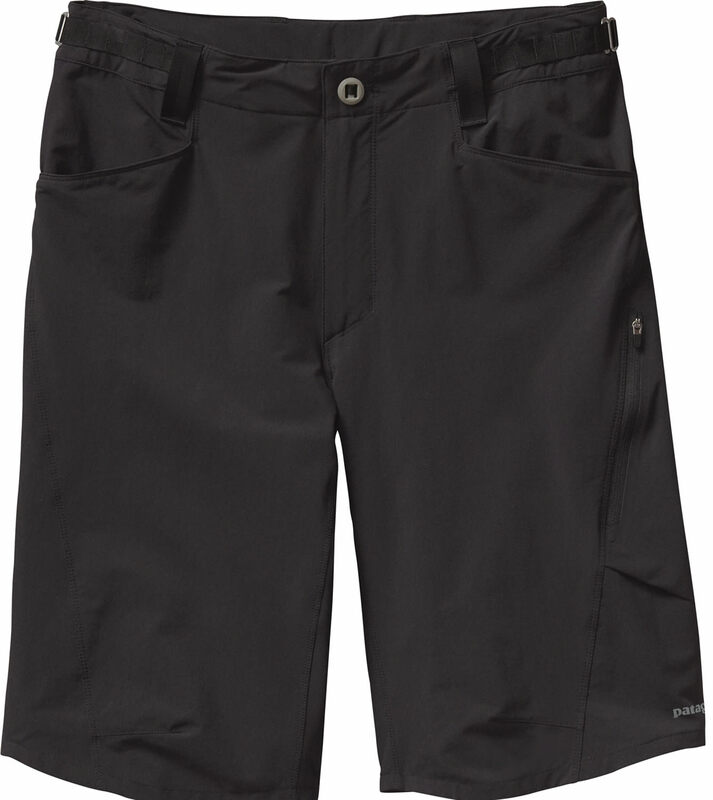 A DWR (durable water repellent) treatment, drop-in hand pockets, a secure left hip zippered pocket, and reflective logos at left hem at the side panel and back right hip. With knee articulation and an 11.5" inseam. Fabric is bluesign® approved.